Mr.Mohamed Nawwar has completed Bachelor degree and Post Graduation in Law from Al-Shams University, Egypt. He has diploma in International Arbitration Law. He is practicing Law for the last 12 years. 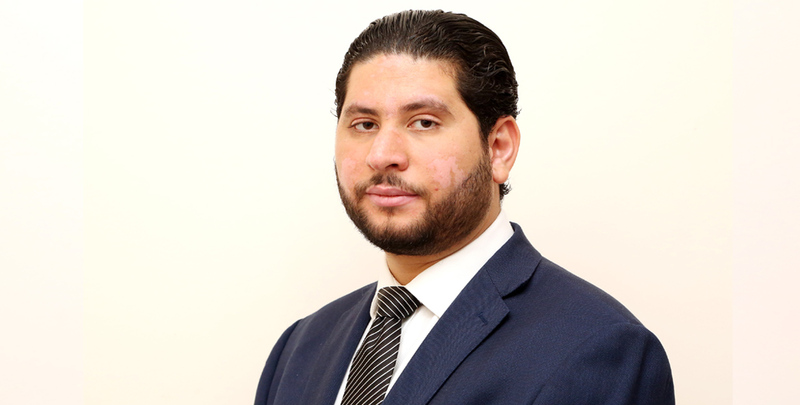 He has considerable expertise in Corporate, Arbitration, International Trade, Intellectual Property, Shipping & Logistics, Banking & Finance, Energy, Real Estate and Construction. He has proficiency in Arabic and English.